This entry was posted in SF Spotlight, Spanking New Music and tagged is that clear, nick waterhouse. Bookmark the permalink. I instantly love his crackly retro sound and brass backing! 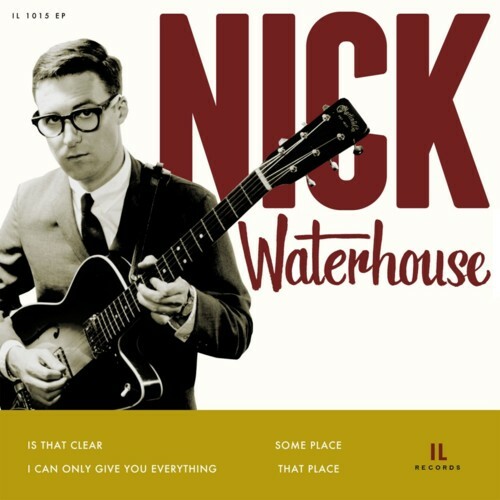 I will make it my duty to spread the word about Nick Waterhouse to anyone who will listen.